I am so excited to announce that my birthday puppy will be arriving THIS FRIDAY. In preparation for Miss Dixie's arrival, I have been reading everything I can about preparing for and training a puppy. I'm basically an expert now. Not a real expert, but an Olympic expert. As in when you watch curling or figure skating during the Olympics and after an hour of watching the competition and listening to the commentary, you feel like you know everything about the sport and should make a career change to become a star curling commentator. That's the kind of puppy expert I am. Being the puppy virtuoso that I am, I compiled every puppy checklist I could find. I was determined to have absolutely everything I could possibly need for the puppy's first year in time for her arrival. Then my budget gave me a good dose of reality, and I realized that maybe I don't 100% need lavender oatmeal all-natural organic shampoo right away. Especially when the dog store by my apartment offers free shampoo and bath stations. And yes, a harness is great, but I have no idea what will fit her by the time her vaccines have kicked in and I can take her to the park. I decided to be a little more realistic when planning to spoil my puppy and split my shopping list into three parts: what to bring to pick up your puppy, what to have ready when you bring the pup home, and what you can buy later. I've also compiled an Amazon wish list that has everything on the list and assigned each item a priority based on when you should buy it. You can check out & download the shopping list below or head over to Amazon and shop the wishlist here. 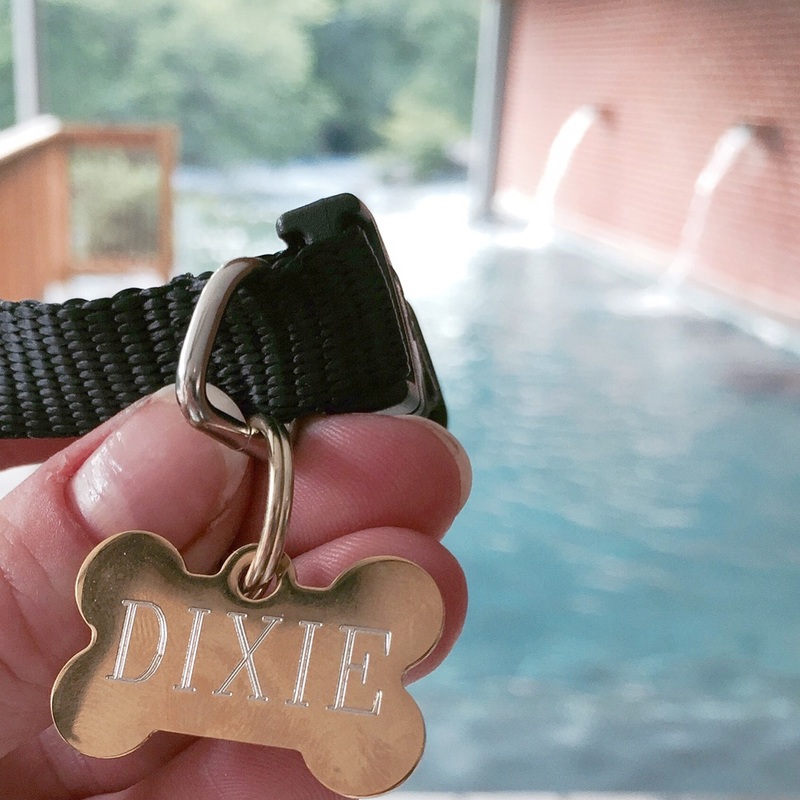 Leave a comment if there's anything you think I missed, and make sure you follow me (@hellodarlingsblog) and Dixie (@missdixiedoodle) on Instagram!